According to the congregational constitution, members must be 14 years old, in sympathy with the congregation’s mission, and submit a written request for membership approved by the Board of Trustees. You may contact the church office to request an intent to join form. Voting members must be 18 years old and make a financial contribution of record in the current or preceding year. Under the All Souls bylaws “no test of creed, of faith, of national origin, of race or color, of gender, of affectional or sexual orientation, of physical challenge, or other similar tests” may be imposed as a condition of membership. New members are welcomed at a membership ceremony as part of the Sunday morning service. Several times a year, there are one-session meetings for those who want to explore the possibility of joining All Souls, to share our stories and ask any questions you might have. 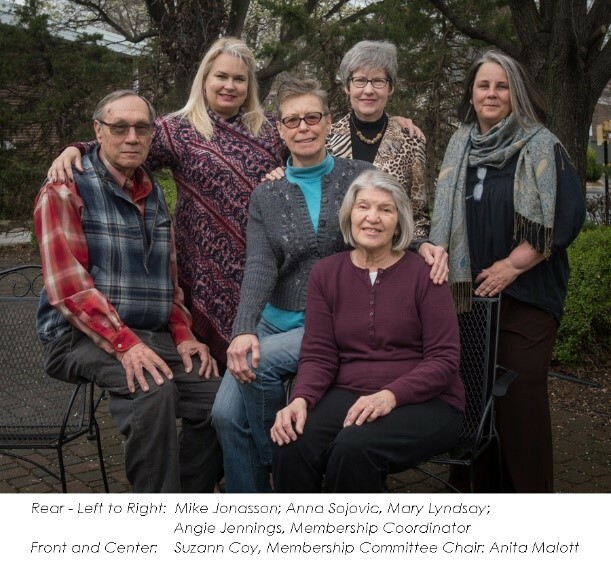 There is also a monthly orientation gathering for new members, that over the course of a year covers many topics, including the history of All Souls and Unitarian Universalism, and many of the All Souls programs, as well as providing opportunities for connection with All Souls members. Attendance is not mandatory, but strongly encouraged, and a lot of fun. The most important benefit of membership is the opportunity to engage in a responsible search for truth in a community of other seekers; to work compassionately for justice and to unite reason and passion in a life of meaning and purpose. Membership in a religious community is a resource for individuals and families in times of difficulty and of celebration. Ethical and spiritual education offers guidance to both children and adults that is not readily found elsewhere in our culture. Events-Your personal group and or non-profit must align with All Souls message. A small donation is much appreciated to cover expenses. Attend at least one social event – Sunday Plus Lunch, Dinners for 8, Concerts, etc. Help with at least one activity – greet, usher, teach, committee, etc. Assist another member in need – rides, check-in calls, meals, Caring Circles, etc.